With the giant steps has the technology is taking with the changing demographics, we at NTIPL have taken the first step in ensuring that India is not left behind in that race. We provide next-gen technologically advanced AV Solutions and Services which help an organization reach successful heights. 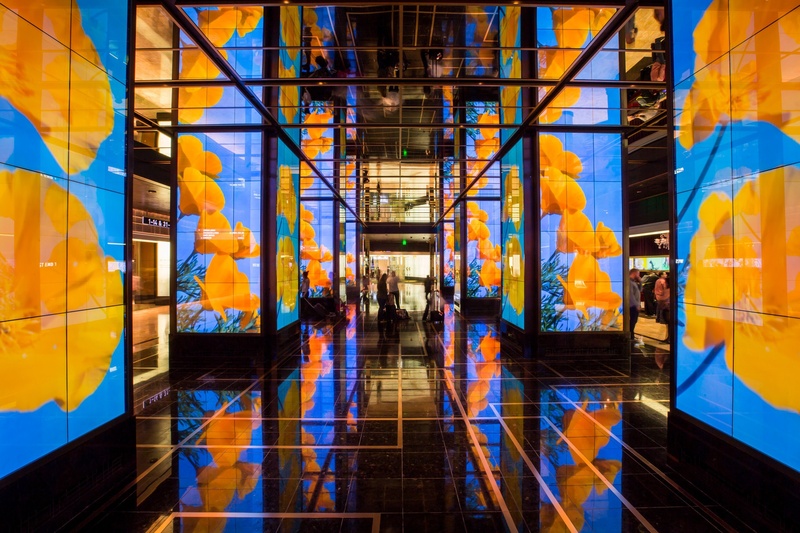 We deal in a vivid range of display solutions like Digital Smart Signage, Smart LED Signage Monitors, Standalones, Kiosk, E-Board Solution and Video Walls as well. LED signage is a sub-segment of electronic signage. 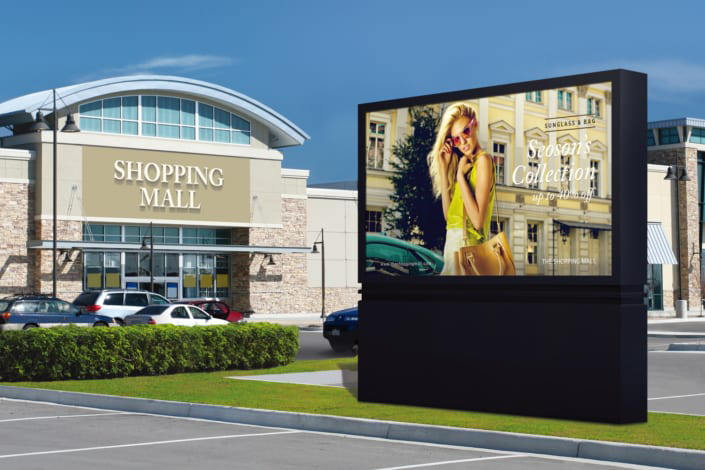 Make your advertising more striking and impressive with the whole new range of LED Digital Signage in India, suitable for both Indoor & outdoor applications. 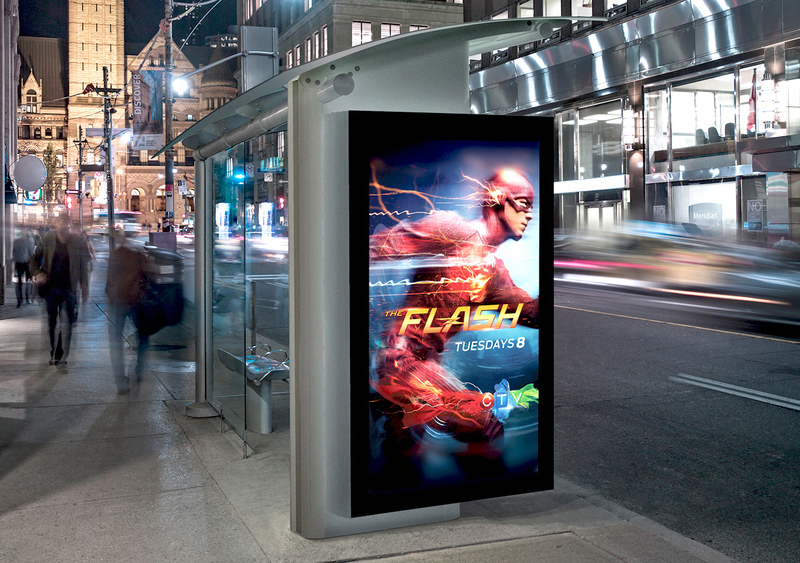 SMART Signage transcends the conventional viewing experience through realistic and compelling content. 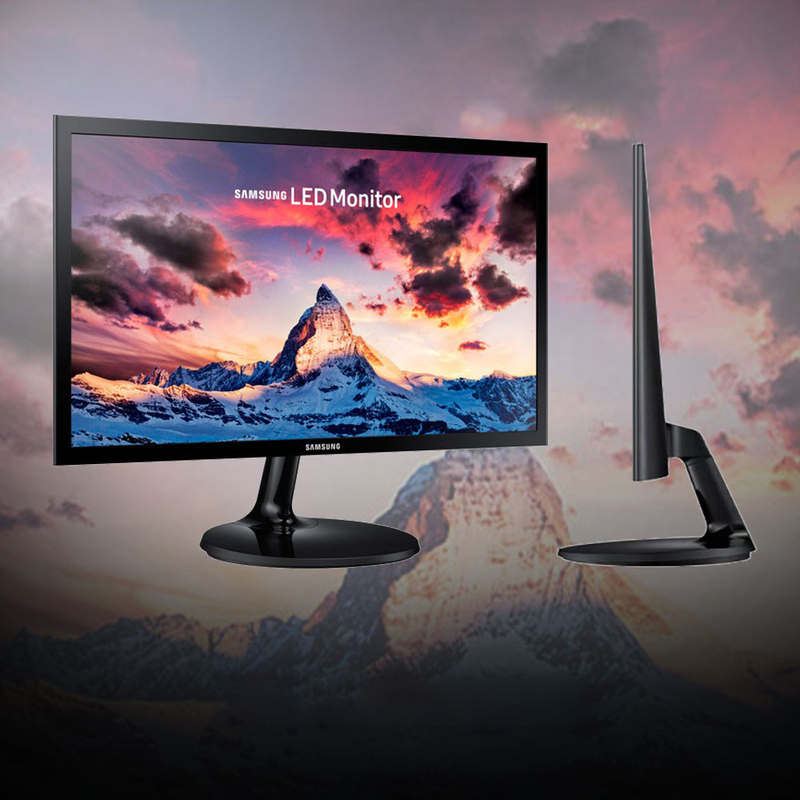 Backed by best-in-class picture quality, these displays bring creative ideas to life, and enable businesses to deliver refreshing content that engages, informs and entertains. We at NTIPL creates environments that enhance interactions and collaborations with excellent audio/video clarity, intuitive presenter control and simplified sharing of information in any format. Our range of solutions includes Video Wall Solution, Display Digital Signage, Boardroom Solution, Wireless Presentation, E-board Solution, HD Video Conferencing and PA System.